The U.S. has long been a driver of scientific discovery. From cures to vaccines, medical implementation of these advances has been at the forefront of our nation’s goals. 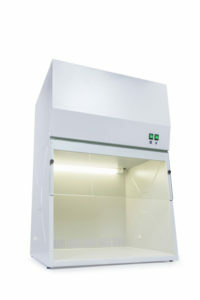 The finding of radiolabeling applications is one such breakthrough. 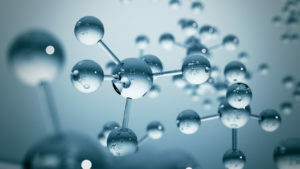 Radiolabeling (and isotopic labeling) is valuable to the developments of other breakthroughs: C14 radiolabeling (also known as 14C labeling) allows scientists and researchers to track the passage of an isotope — an atom with a detectable variation in neutron count — through a reaction, metabolic pathway, or cell. For example, if you wanted to create a new drug to treat cancer, you’d want to be sure that it’s going to the region infected with cancer, preferably the cancer cells themselves. 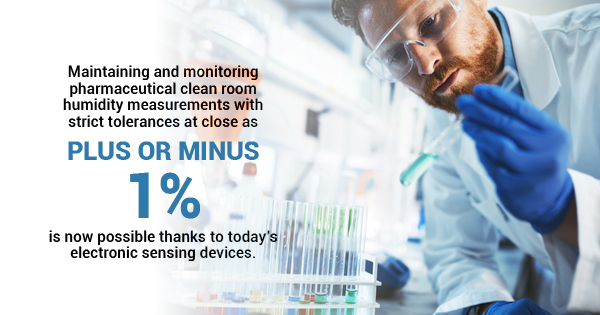 These radiolabeled compounds are visible so scientists can know for sure that their drugs are where they’re supposed to be. 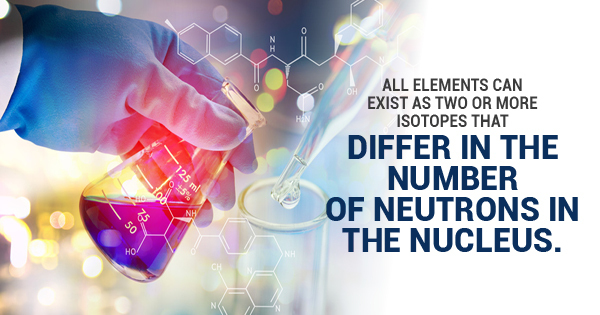 However, when you’re dealing with radioactive materials, even when they’re as minuscule as radionuclides, certain rules and regulations need to be put in place. 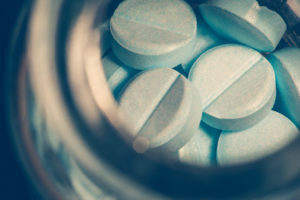 In 1975, the Food and Drug Administration (FDA) approved the use of radioactive drugs as safe, but only if they met certain requirements. 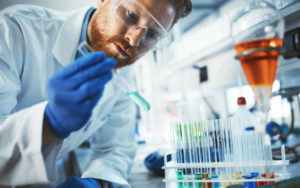 The Radioactive Drug Research Committee (RDRC) Program began the same year to “[permit] basic research using radioactive drugs in humans without an Investigational New Drug Application(IND) when the drug is administered under the following conditions”: that the research is considered “basic science research” and is done for the purpose of advancing scientific knowledge; the research study is approved by an FDA-approved RDRC; the dose of the radioactive drug is known not to cause any clinically detectable pharmacologic effect in humans; the radiation dose is justified by the quality of the study being undertaken and the importance of the information it seeks to obtain. 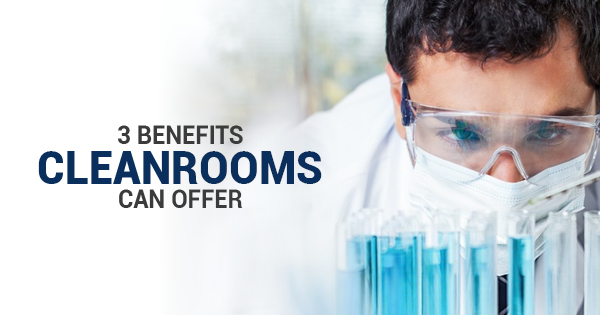 In a similar, equally important vein, any scientific research or testing in a laboratory must be held to the GMP standards. 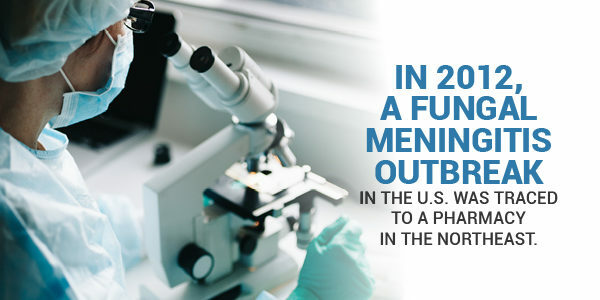 Good Manufacturing Practices are vital to preventing contamination that could destroy the efforts made so far, as well as potentially harm others: in 2012, a fungal meningitis outbreak occurred in a pharmacy in the Northeast due to poor manufacturing procedures — 48 people died because of the shortcuts, lapse in cleanliness, and poor maintenance of the pharmacy. If we are to continue to make leaps and bounds in the name of science, it’s absolutely essential that we follow GMP standards (as well as RDRC codes) to the letter. 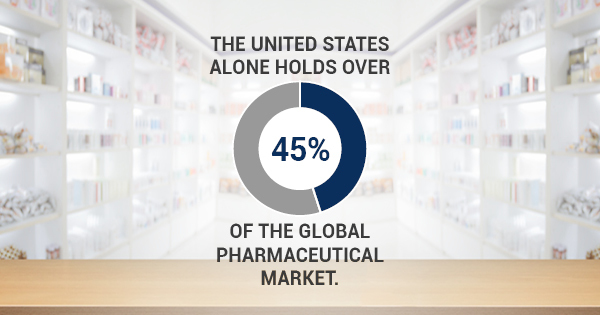 When it comes to pharmaceuticals, proper storage is absolutely essential. 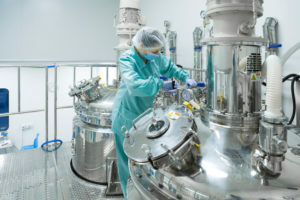 Guidelines and regulations for GMP storage conditions are in place because even if a product is manufactured properly, something can go wrong if the product is stored improperly. So let’s explore a few basic guidelines to keep in mind when storing pharmaceuticals.